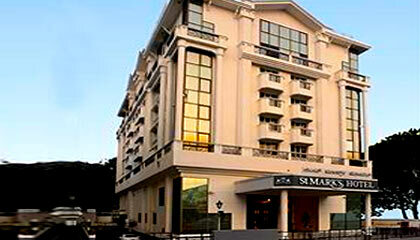 St. Mark's Hotel is located in the heart of the city. 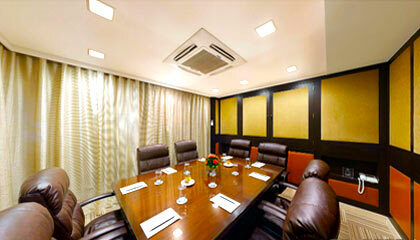 St. Mark's Hotel is a premium boutique hotel of Bangalore offering luxurious accommodation in a welcoming atmosphere. With appealing exterior and exquisite interior decor, the hotel extends a perfect place to rejuvenate while enjoying all modern comforts. Renowned for offering warm personalized services and dedicated hospitality, the hotel makes all efforts to fulfill every small need of the discerning visitors. Owing to its strategic location, the hotel enjoys close proximity to major business center, educational institutions and shopping complex of the city. 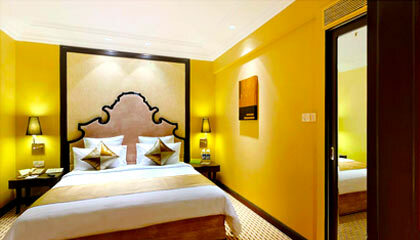 Comprising classy rooms & suites and beautiful dining places, the hotel enables the guest to experience a sophisticated living with optimum pleasure. 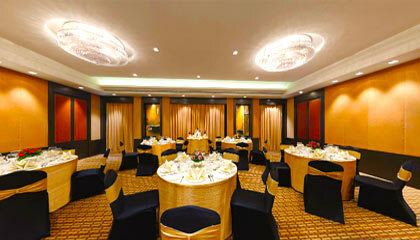 It also provides excellent banqueting and conferencing facilities. 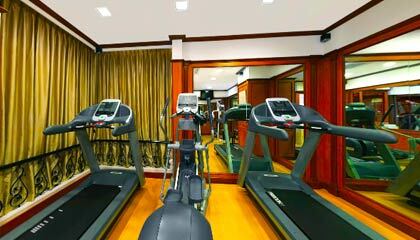 In succinct, St. Mark's Hotel is a great place to have a satisfying and comfy stay for all kinds of travelers in Bangalore. 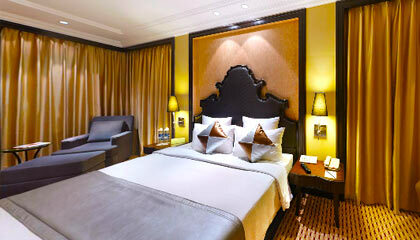 The hotel features 96 beautifully appointed rooms, including 78 Deluxe Rooms, 12 Executive Rooms, and 6 Suites. 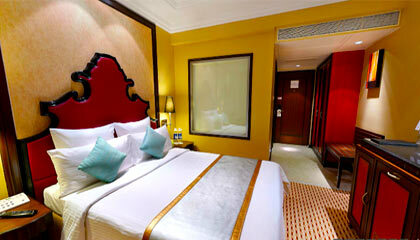 Each room & suite is lavishly adorned and filled up with contemporary facilities and services. 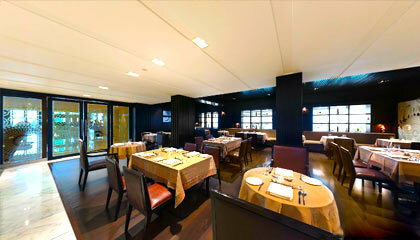 Curry with a 'K': A fine dining restaurant serving scrumptious Indian cuisines. 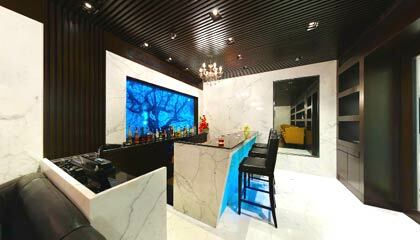 Luscious: Enjoy exotic cocktails and other spirits along with global cuisine. Terrace Garden: A rooftop garden offering nipping drinks & lip-smacking snacks.